Sonam Kapoor Ahuja has had a pretty amazing year when it comes to professional and personal life. The actress got hitched in a lavish ceremony in the month of to businessman Anand Ahuja. After that, her film Veere Di Wedding became a box office hit. While her wedding affairs were pretty intimate with close friends and family in presence, the functions were definitely reported quite extensively in media. 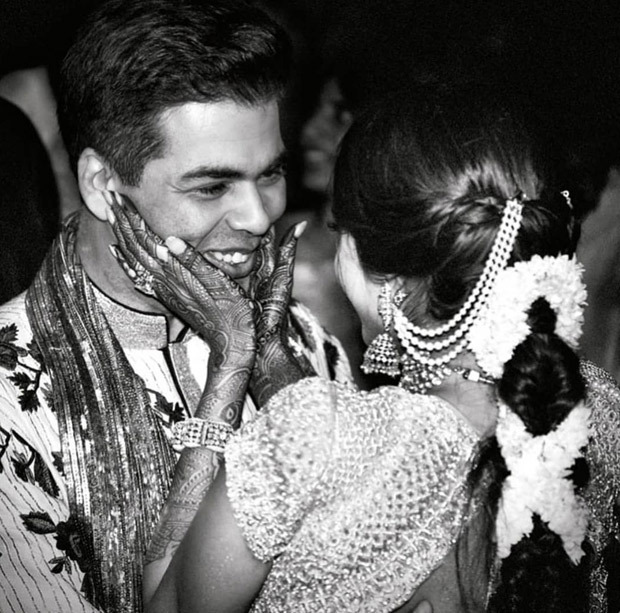 However, the wedding, which took place on May 10, was a private affair and most of it was away from the limelight until Vogue India issue was released. The July edition of Vogue India featured the newlyweds Sonam Kapoor and Anand Ahuja from their wedding day. With wedding day pictures, the issue also released pictures from all the ceremonies including Sangeet, Mehendi, Haldi and of course the wedding day itself. From getting ready for her wedding ceremony to the reception party, the pre-wedding shenanigans to post-wedding festivities, all inside pictures have been released. 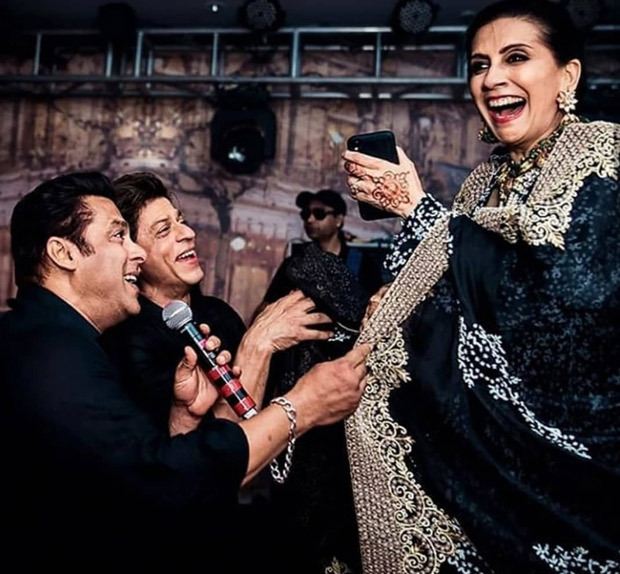 One can see Karisma Kapoor, Varun Dhawan, Jacqueline Fernandez, Arjun Kapoor and Karan Johar enjoying and dancing their hearts out at the sangeet ceremony. 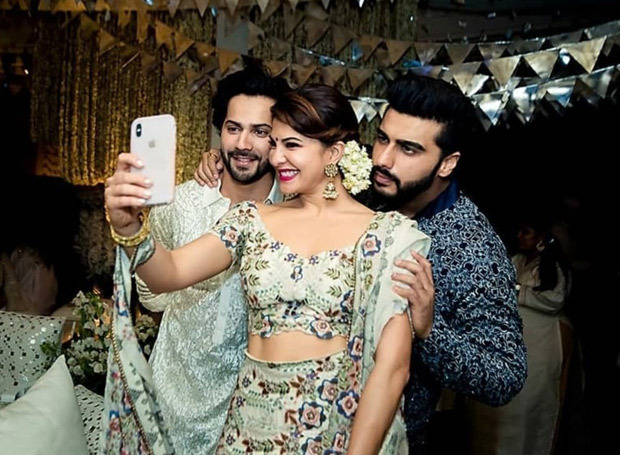 Some of the emotional moments between the Kapoors – Anil Kapoor, Sonam Kapoor, Rhea Kapoor, Harshvardhan Kapoor and Sunita Kapoor have also been captured beautifully. 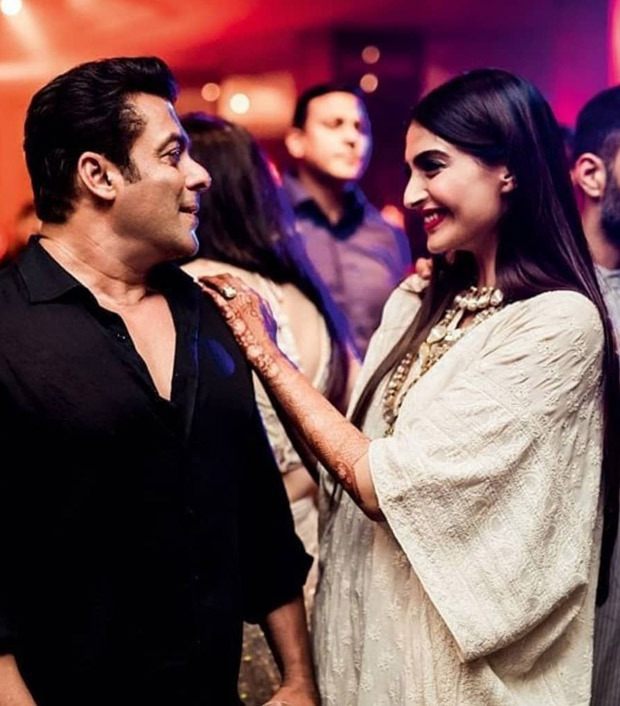 Other party people and friends of Sonam Kapoor who made the reception party a night to remember include Shah Rukh Khan, Salman Khan, Ranveer Singh, Kareena Kapoor Khan, Rani Mukerji, Katrina Kaif among others. Latoya Jackson Has A New Husband!